Let’s get off our asses and make a difference in this world. “If it’s going to be it’s up to me” Yes, you’ll notice the influence of Robert Schuller of Crystal Cathedral, Garden Grove California. As his follower for many years, I was inspired and touched by Robert... a man who you could instantly feel when he entered a room. 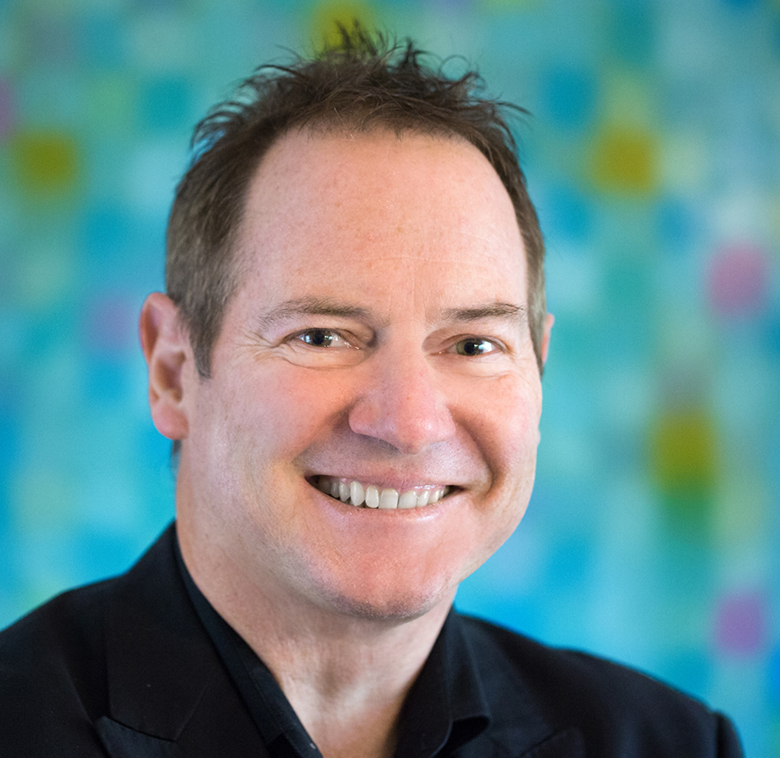 I have devoted 30 years to the development of innovative business solutions for clients. Now my focus is on tools and networking for positive change in the world. Through my several businesses and websites I have approached this ideal. In my writings you’ll discover ways for businesses to innovate and grow, attracting better people, with common values for improvement and contribution to social change, climate change, energy and food management. My latest book “INOV8” can be downloaded as an ebook. click here. You’ll also be invited to participate as an inov8 evangelist, with access to the tools, tips and forum on our website www.inov8.com.au Stay tuned for the upcoming Saturday Workshop Series commencing first quarter 2010. 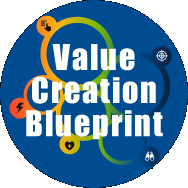 Value Creation Blueprint is a weekend experience to 10X your profit by setting in motion a business transformation process. 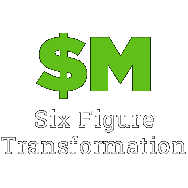 Six Figure Transformation is a six month workshop series and weekly coaching sessions, designed to improve your revenue to $1M+. Upology is the study of men and women pulling themselves up by their own bootstraps. 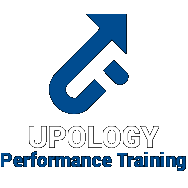 Enjoy our ten week Upology Workshop. 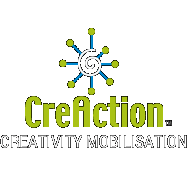 Creaction Creativity Mobilisation Technique is an 8 week workshop in personal growth and creativity training. 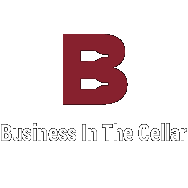 Business in The Cellar is a weekly mastermind group session, set in good to discover cellar settings. 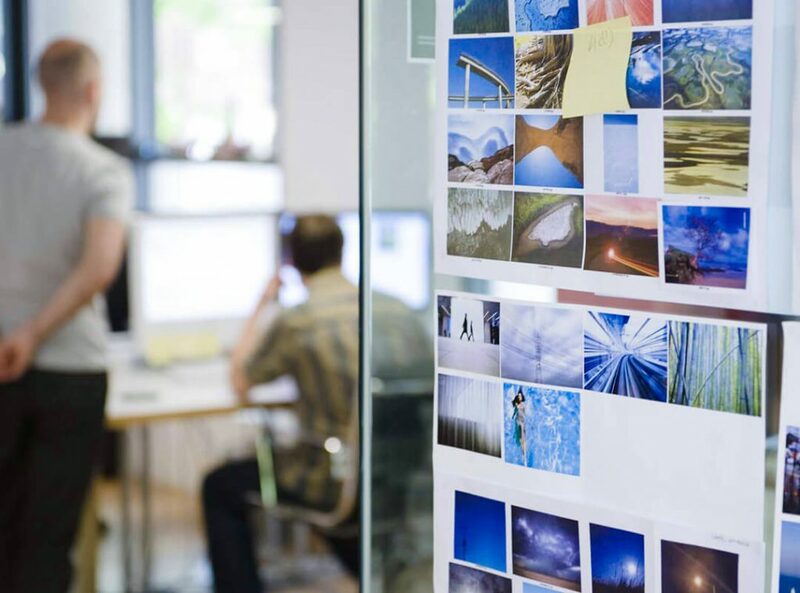 Business Evolution starts with the END in MIND. We teach simple business strategies to boost profit and team engagement for a more successful and rewarding role as a business owner. 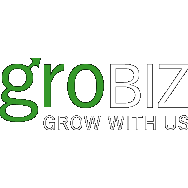 GroBiz delivers management consulting in a done for you package to 10X your profits. 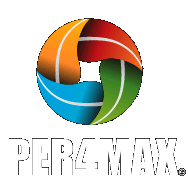 Ideal clients are wanting to grow, sell or groom business for succession or franchising. 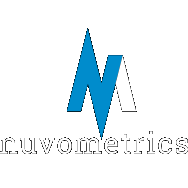 At last there’s a way to measure the vital KPI’s around team performance, enquiries, sales ans conversions so that you can respond to trends and optimise profit and growth. 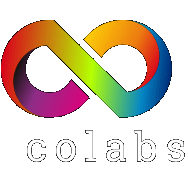 Colabs are the new business interdependencies designed to position you for sustainable growth. 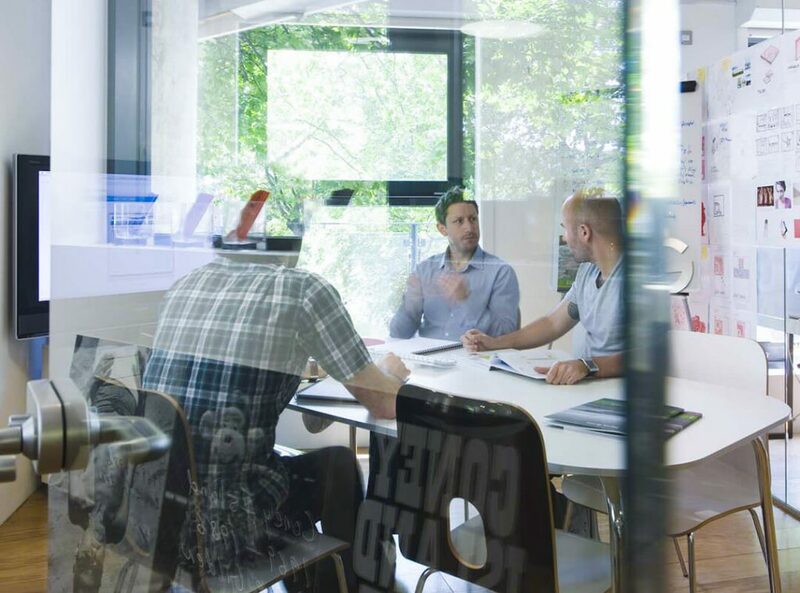 Your business evolution is a responce to a changed environment. 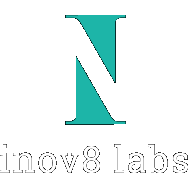 Inov8 Labs will assist with innovation consulting towards a specified end, or an open ended brief, to deliver market making innovations for commercial profit and significance in your industry.